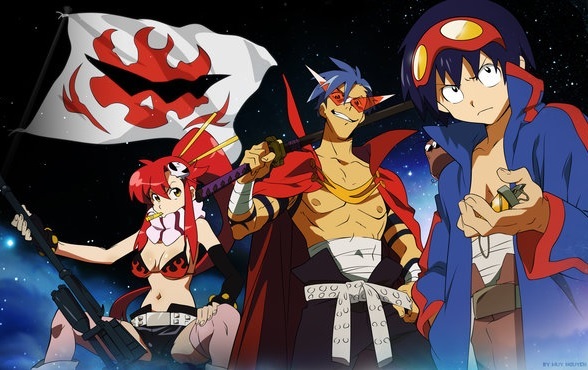 It’s my 50th article, and since it has been around of a year since I started the column, I’ve decided to cover probably my favourite anime, Gurren Lagann. This entry was posted in Anime, On The Box, The Beginner's Guide to Anime and tagged All the Anime, anime, Beginner's Guide to Anime, Gurren Lagann, Mecha, The Beginner's Guide to Anime by Ian Wolf. Bookmark the permalink.